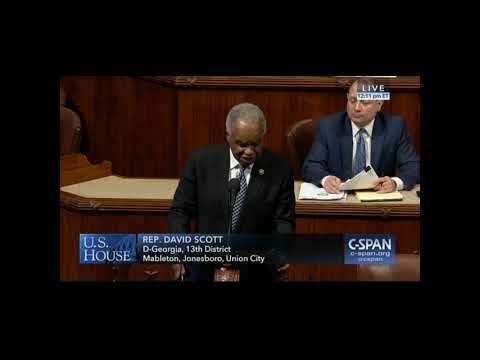 12.01.2017 - This bipartisan bill preserves access to manufactured housing, which accounts for 12% of housing in Georgia. 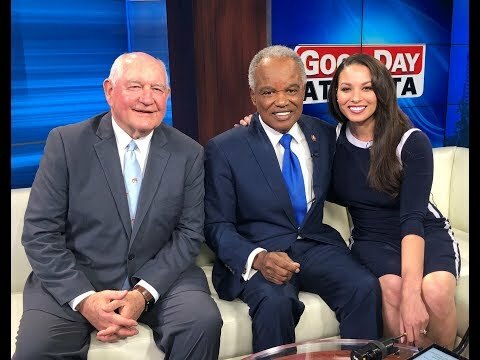 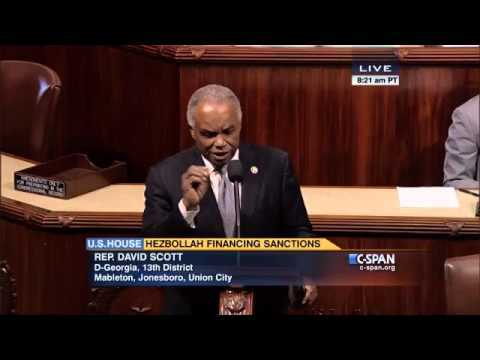 This bipartisan bill preserves access to manufactured housing, which accounts for 12% of housing in Georgia. 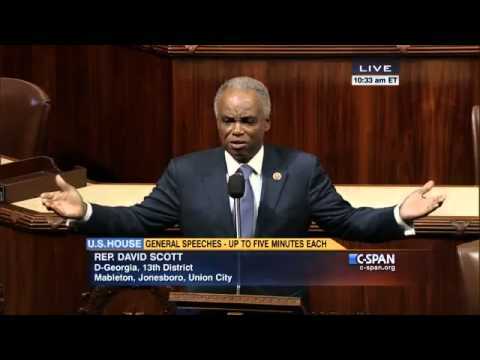 Chair of the Foreign Affairs Committee thanking Congressman David Scott for offering his expert opinion on security issues. 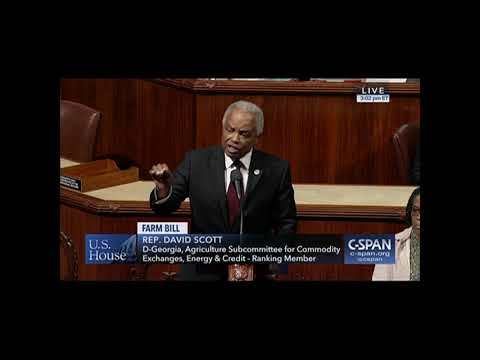 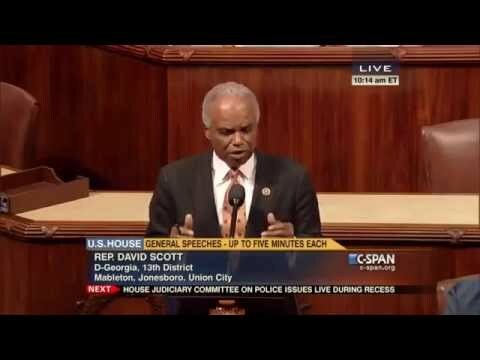 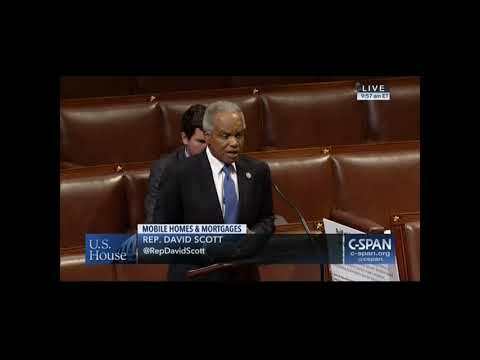 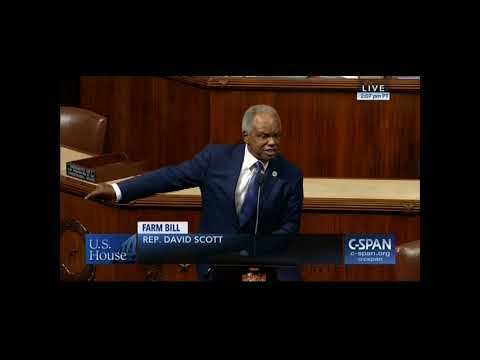 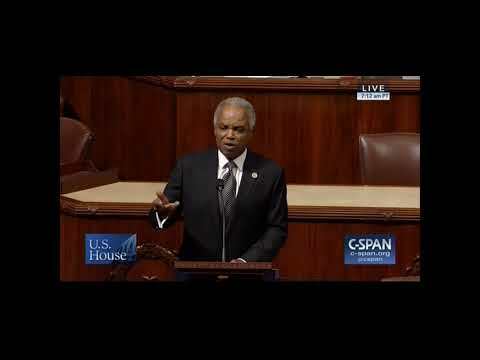 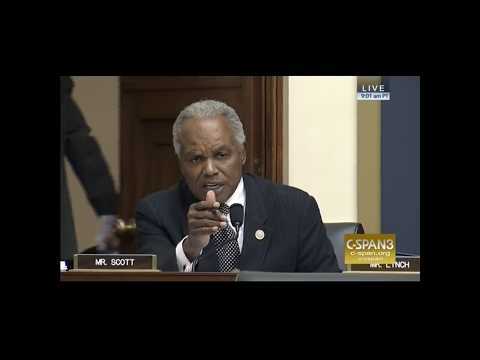 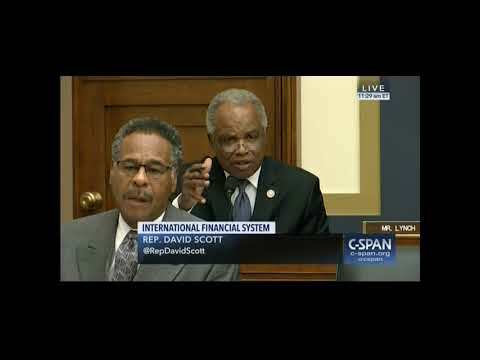 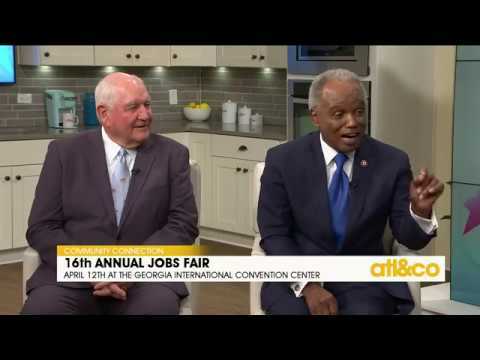 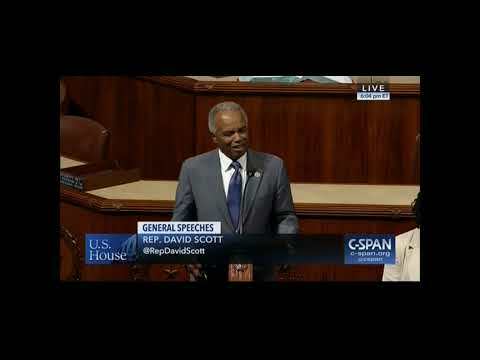 Congressman David Scott speaking in favor of H.R. 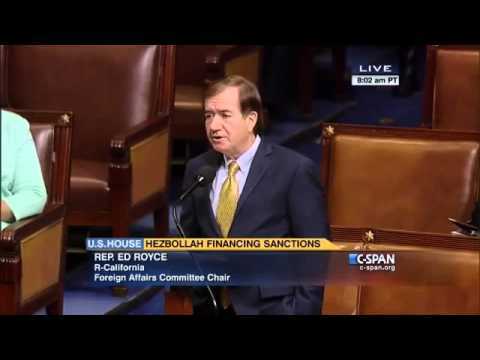 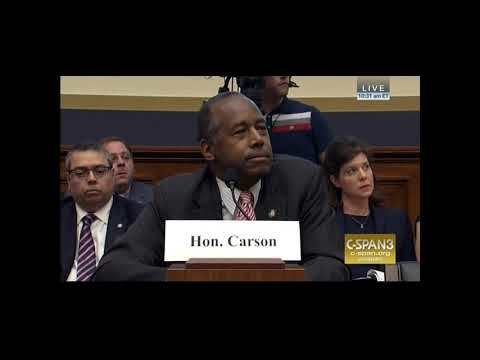 2297 - Hizballah International Financing Prevention Act of 2015.